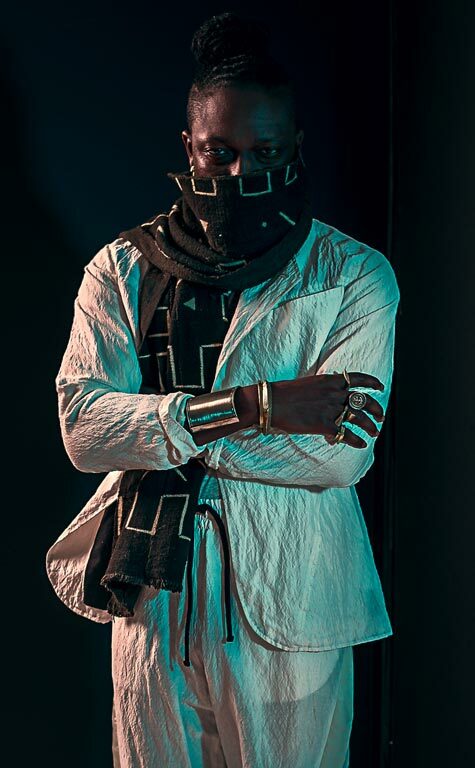 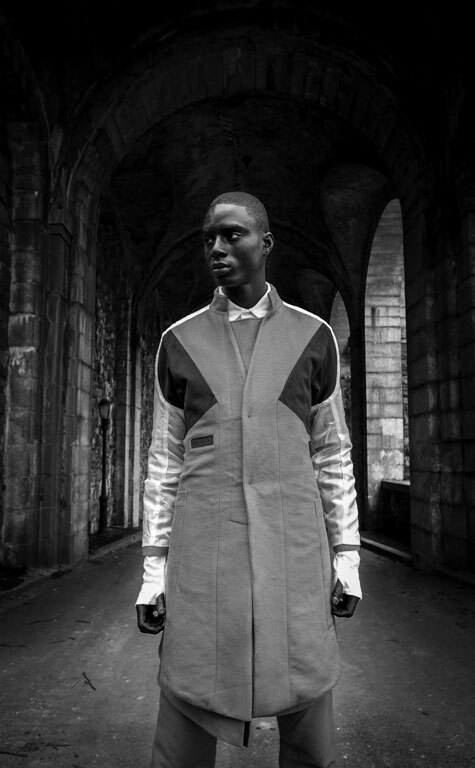 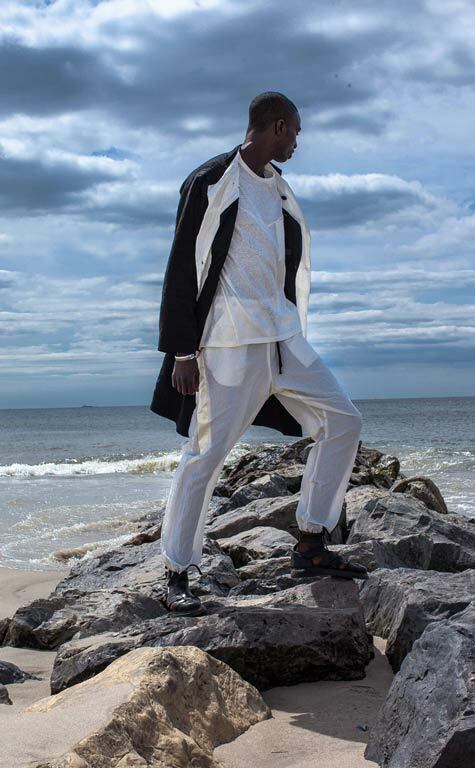 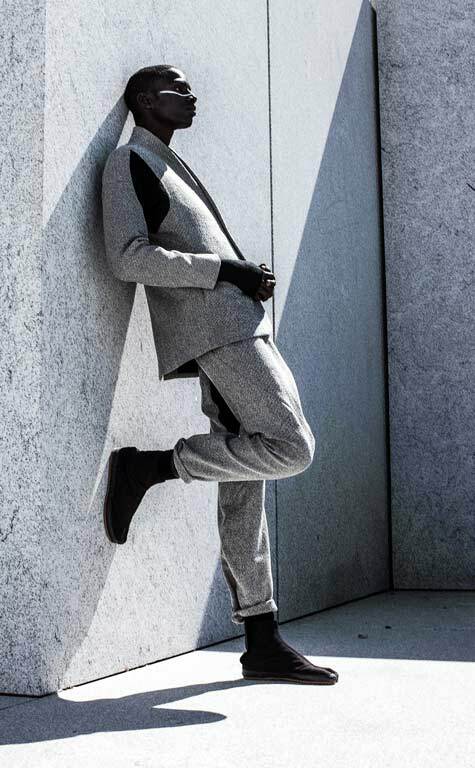 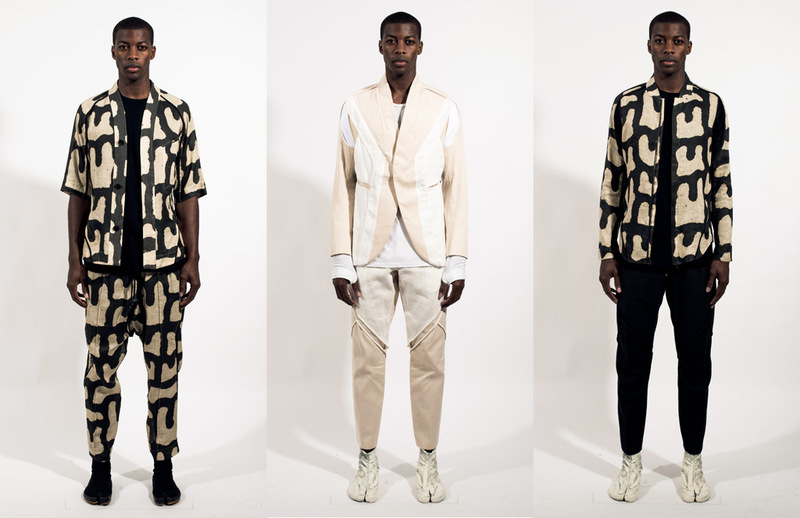 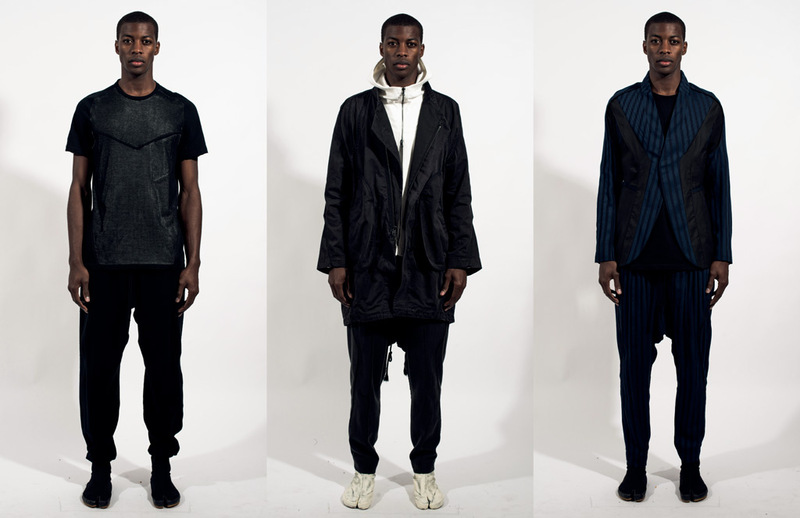 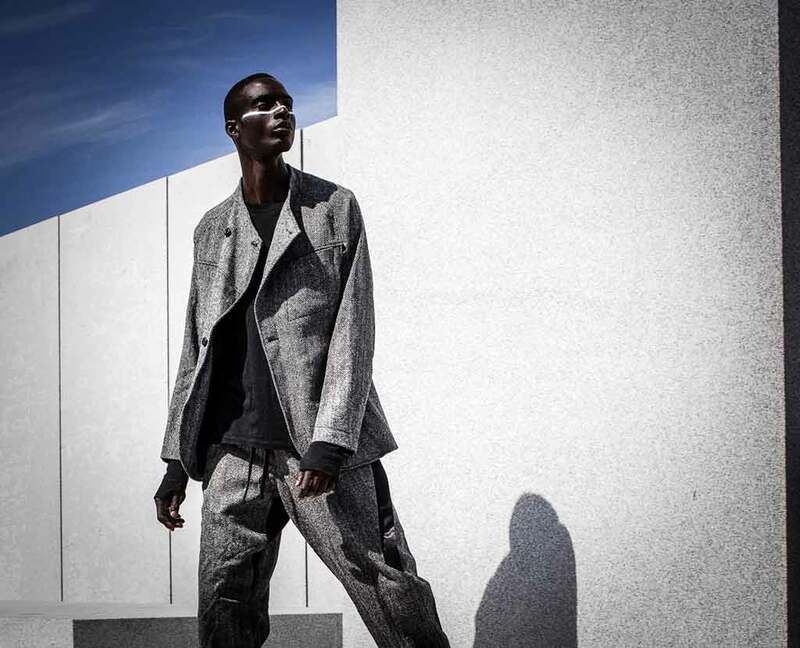 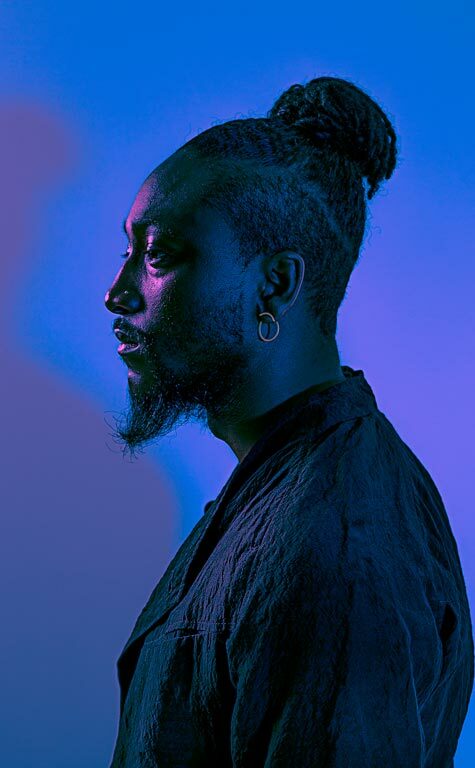 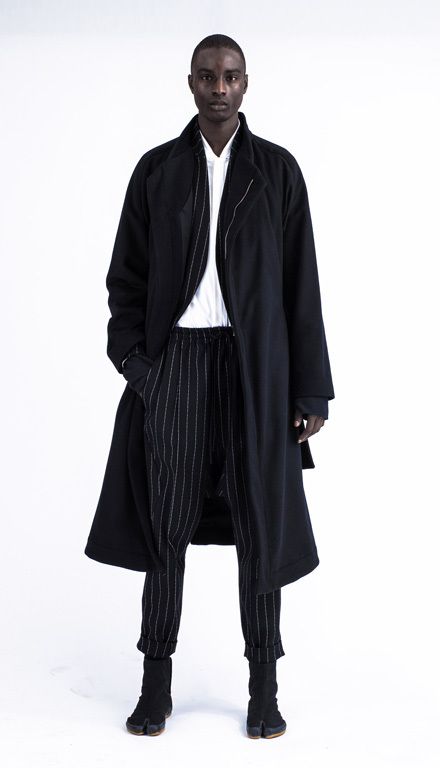 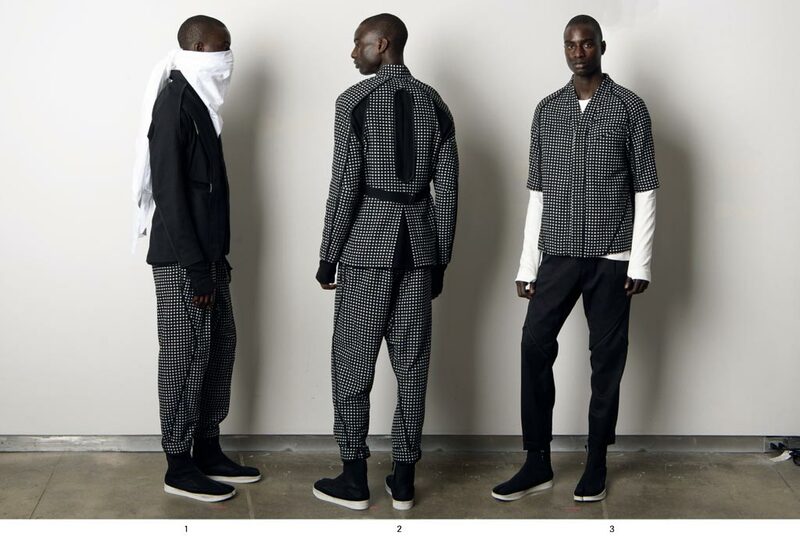 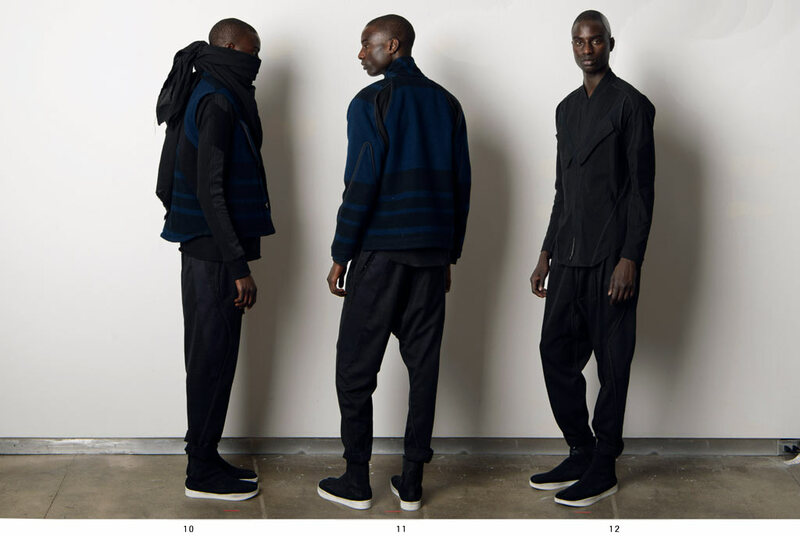 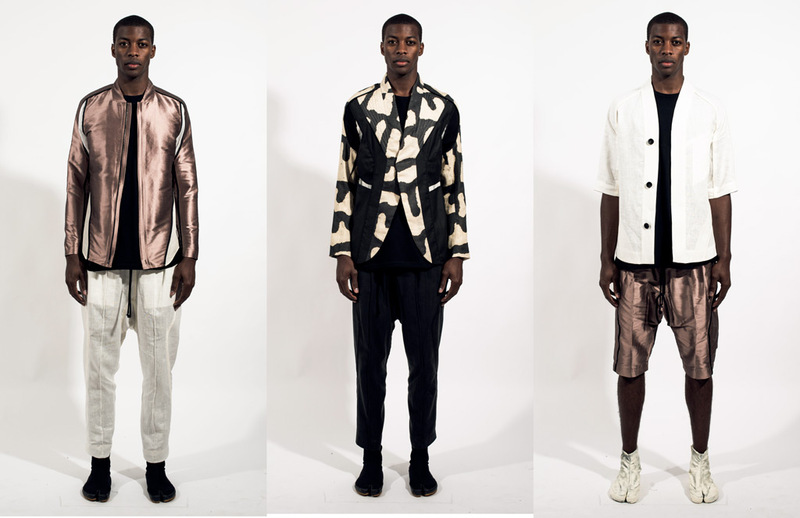 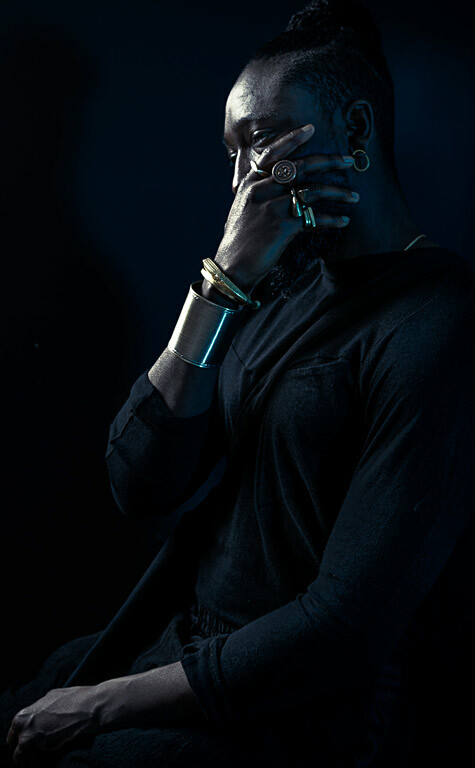 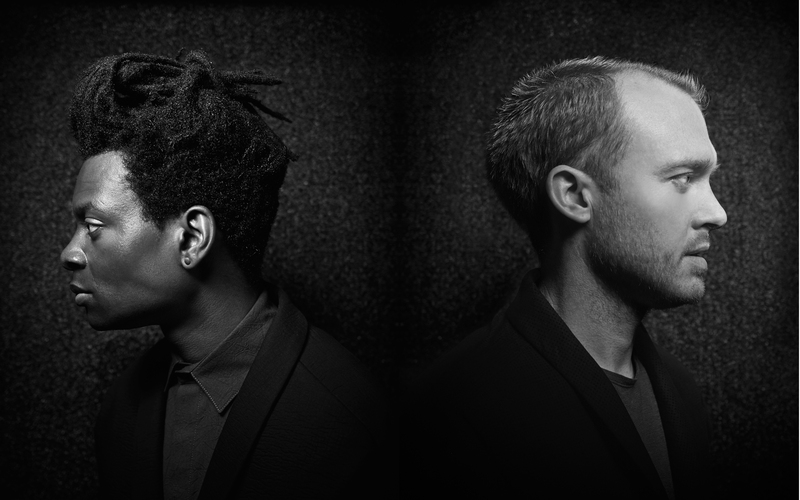 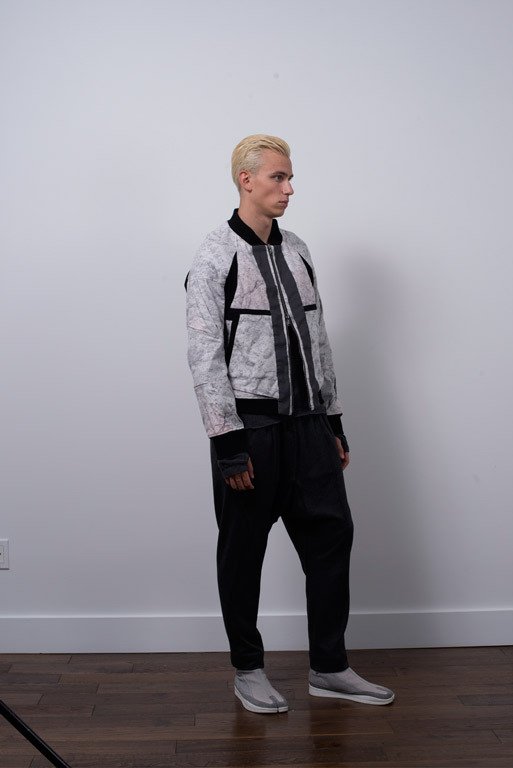 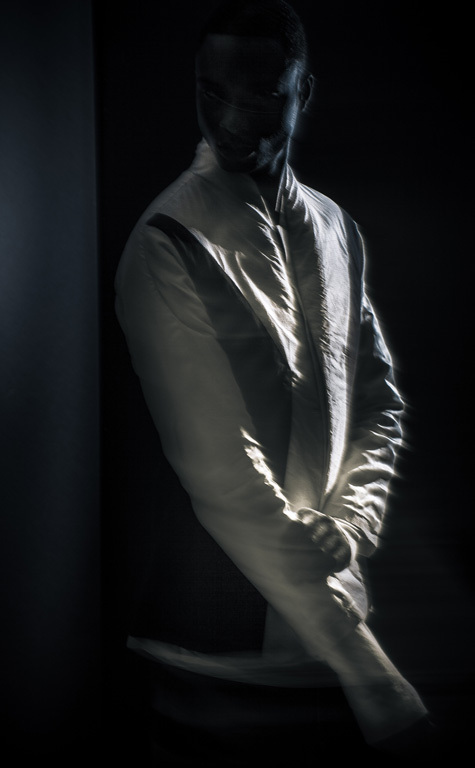 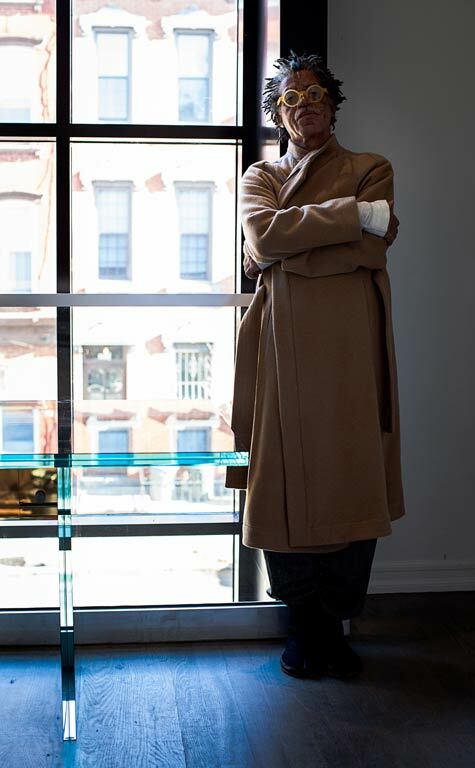 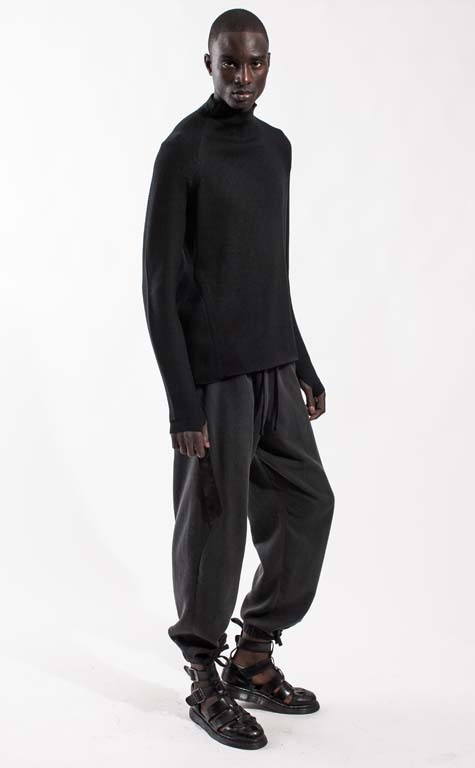 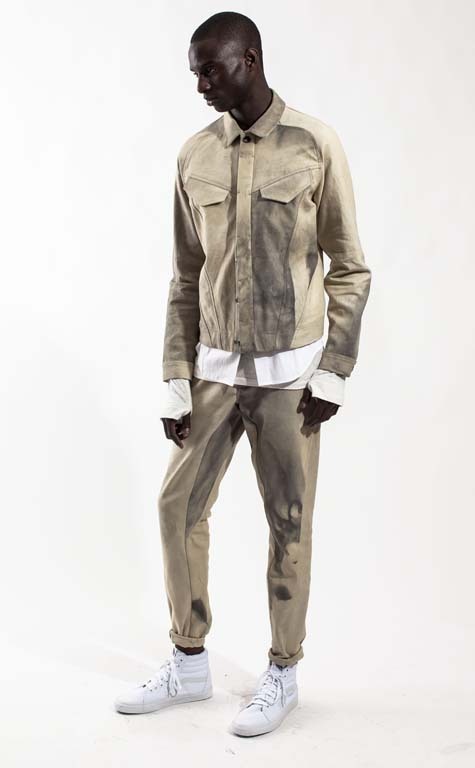 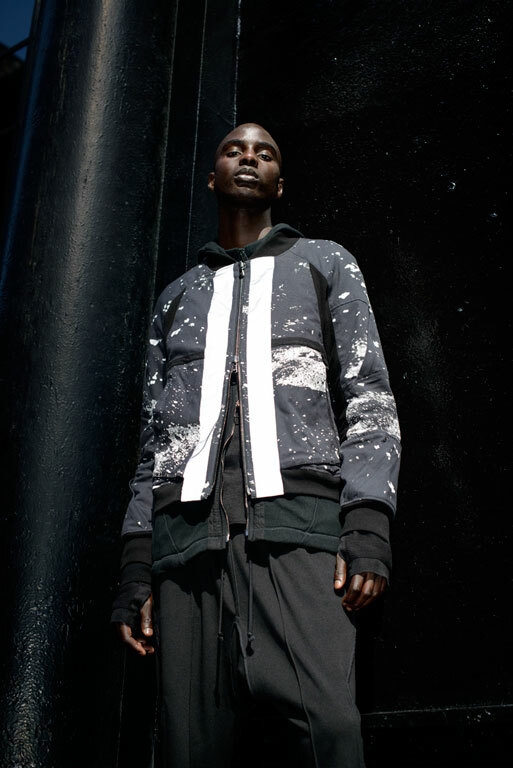 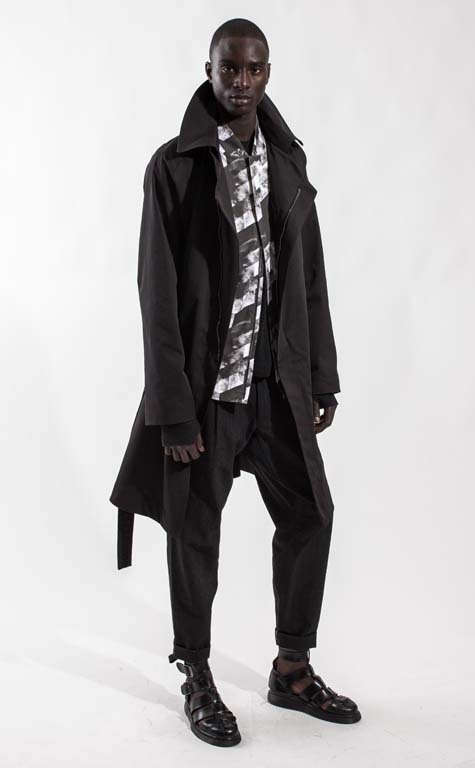 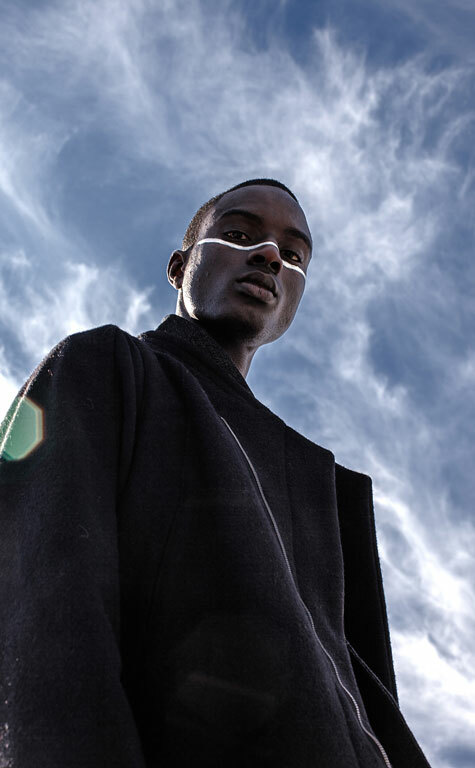 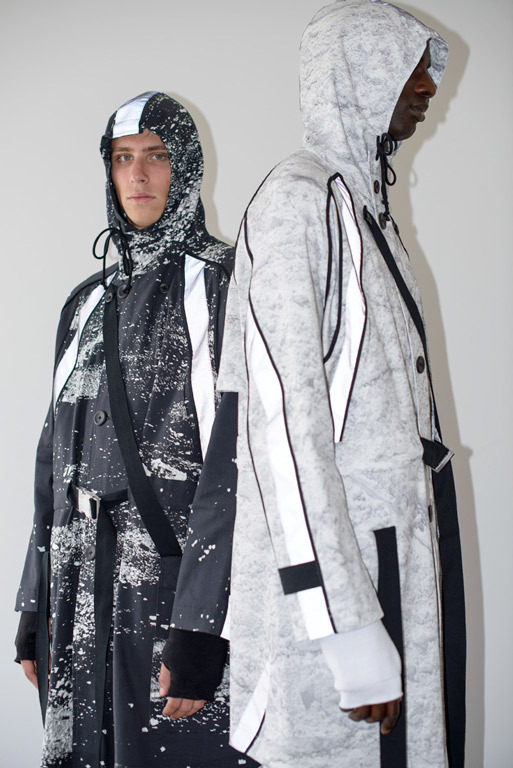 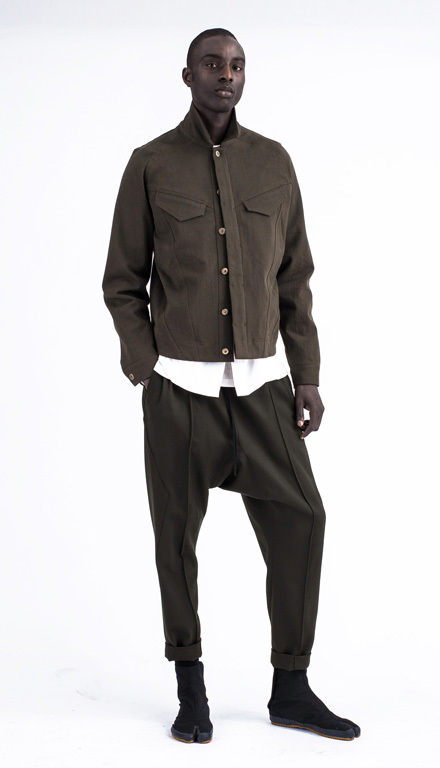 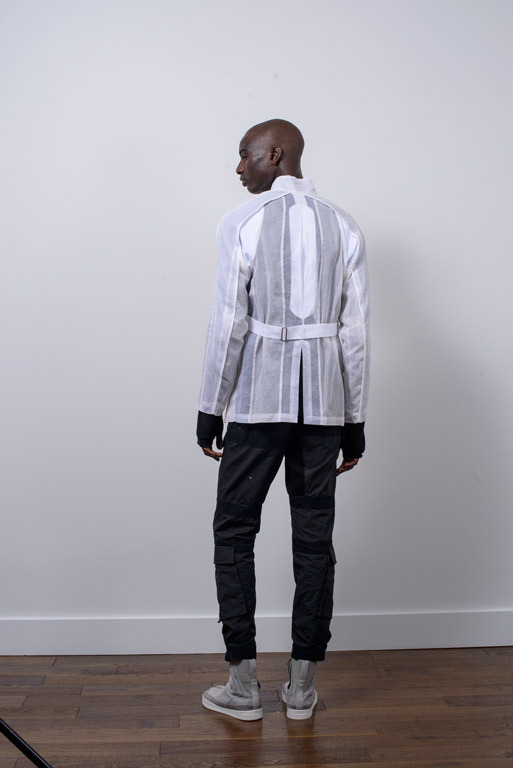 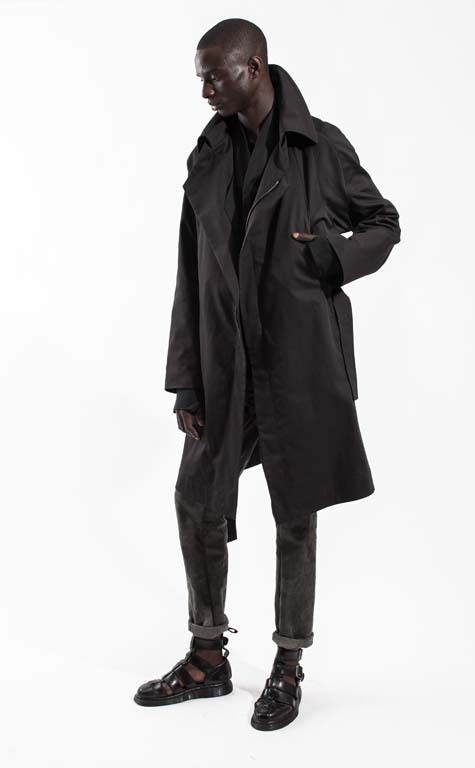 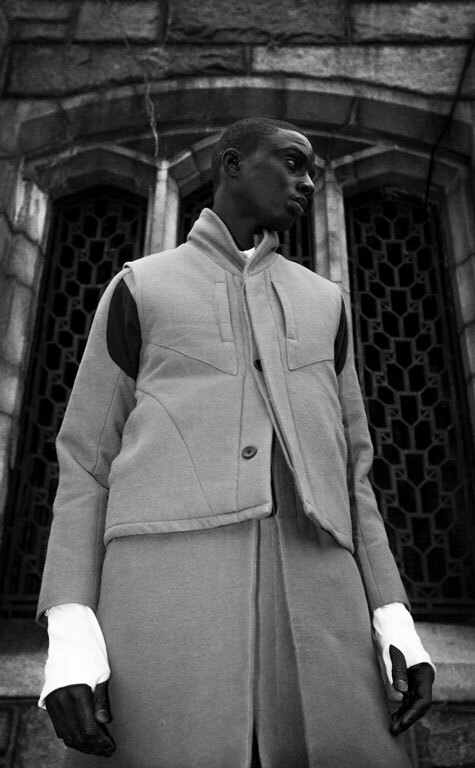 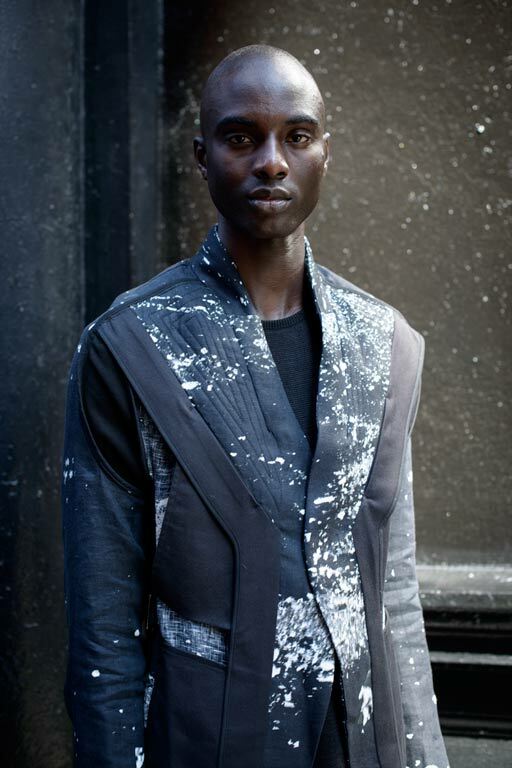 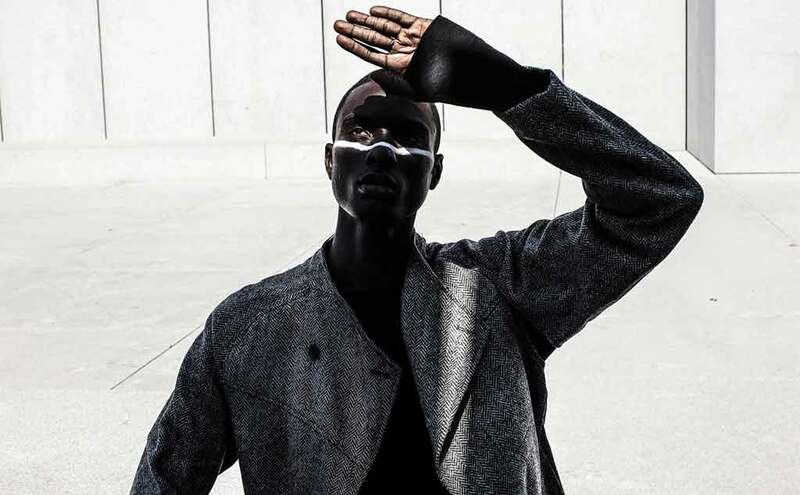 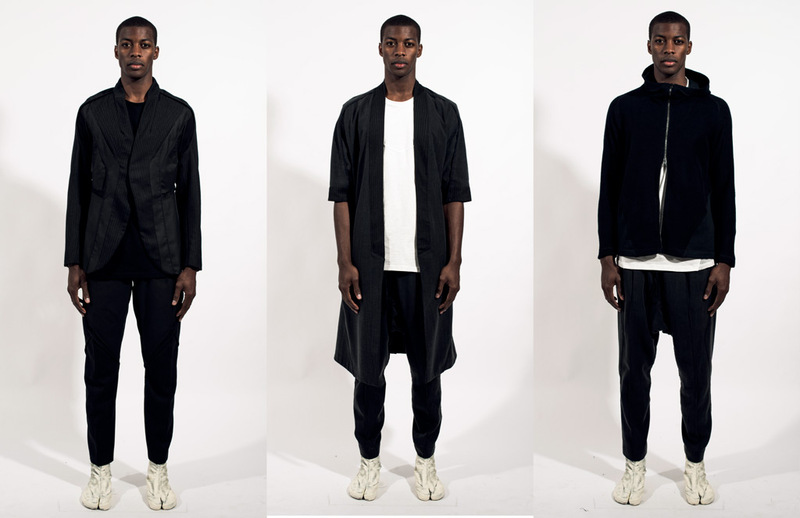 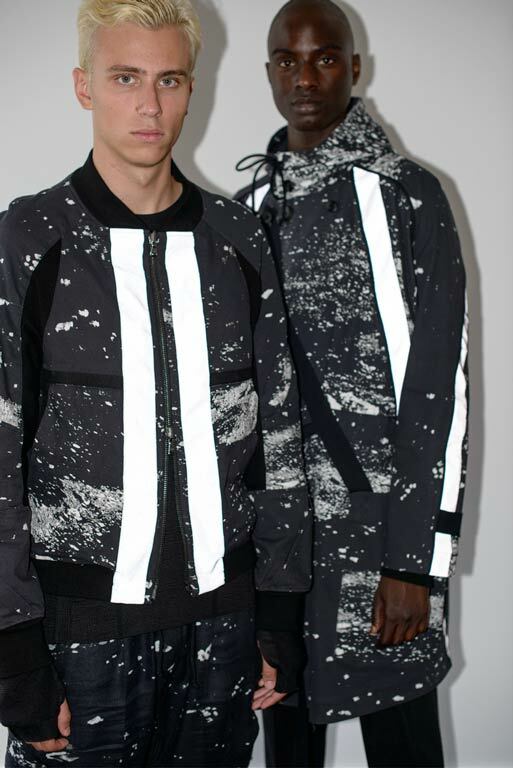 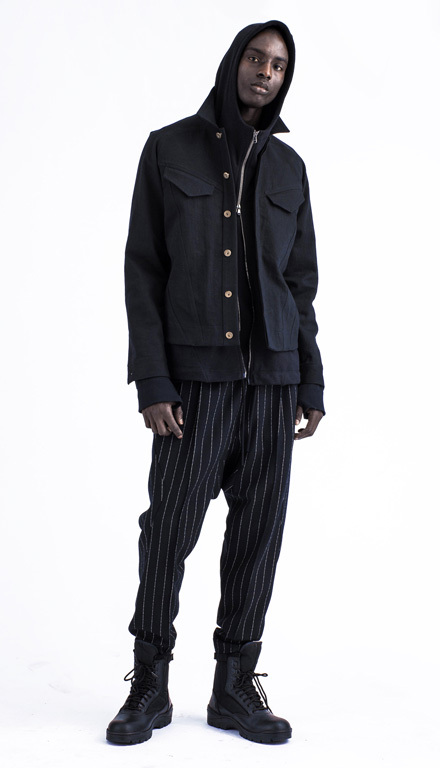 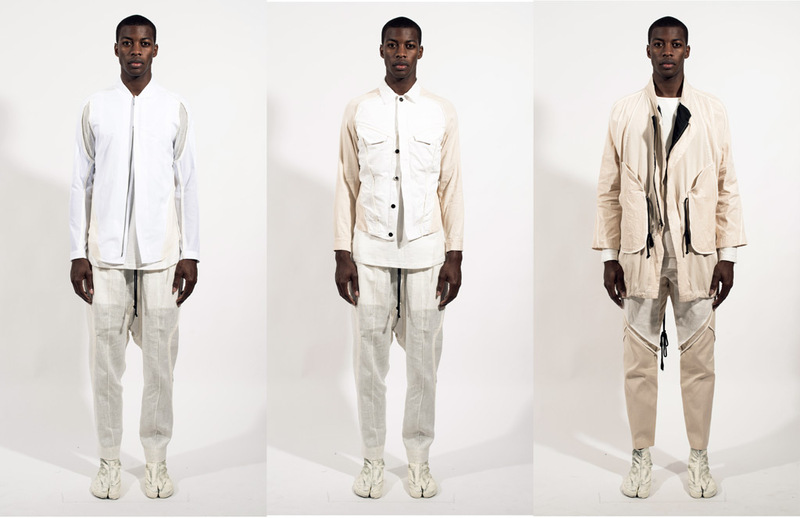 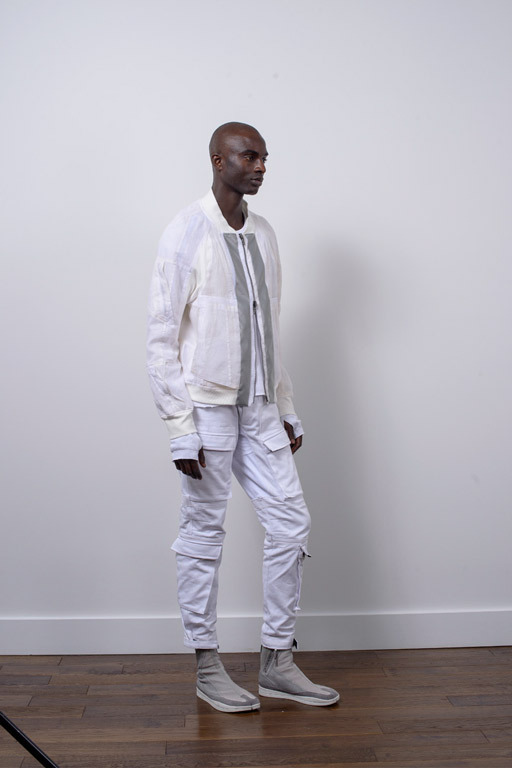 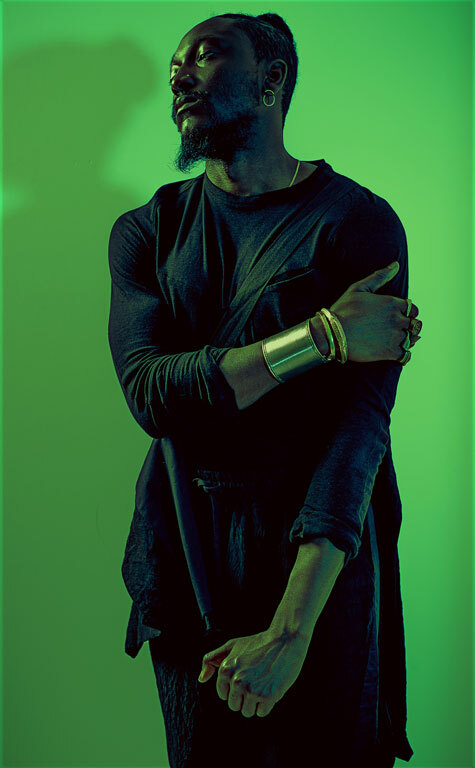 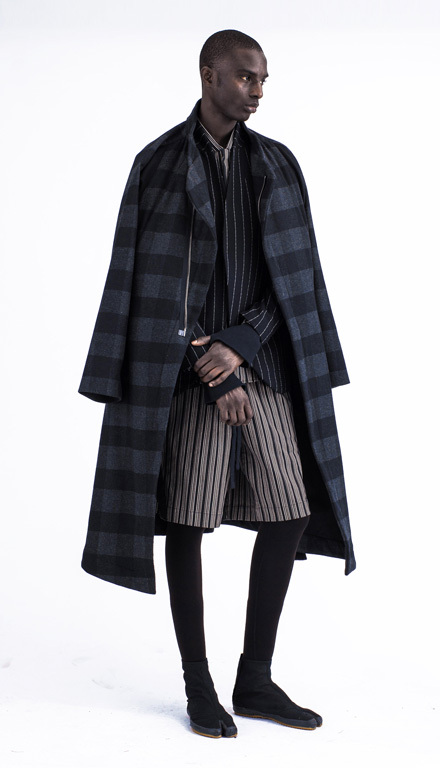 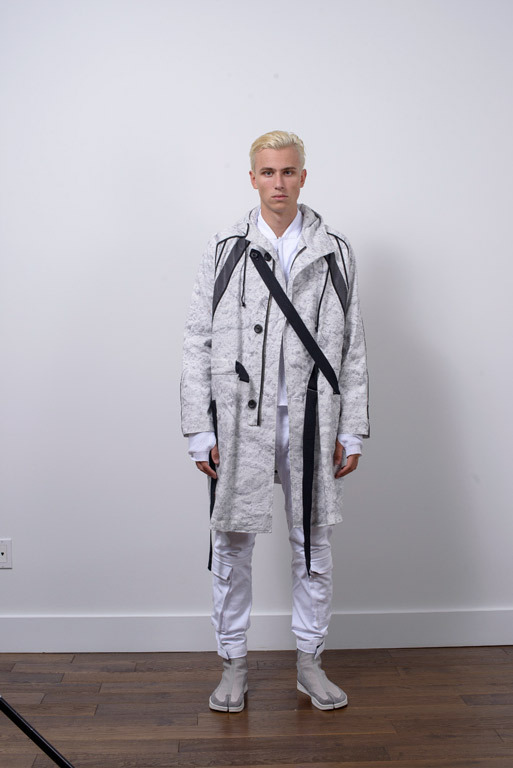 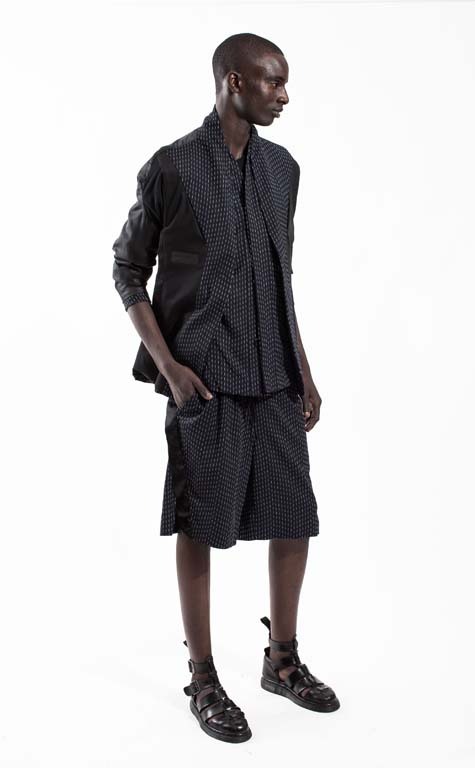 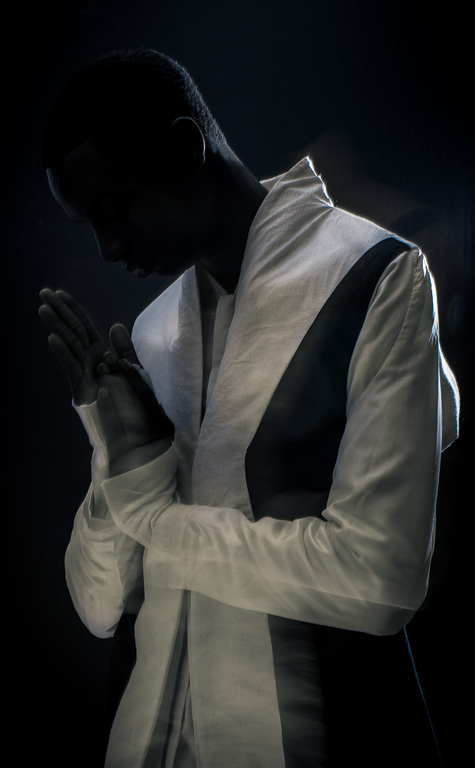 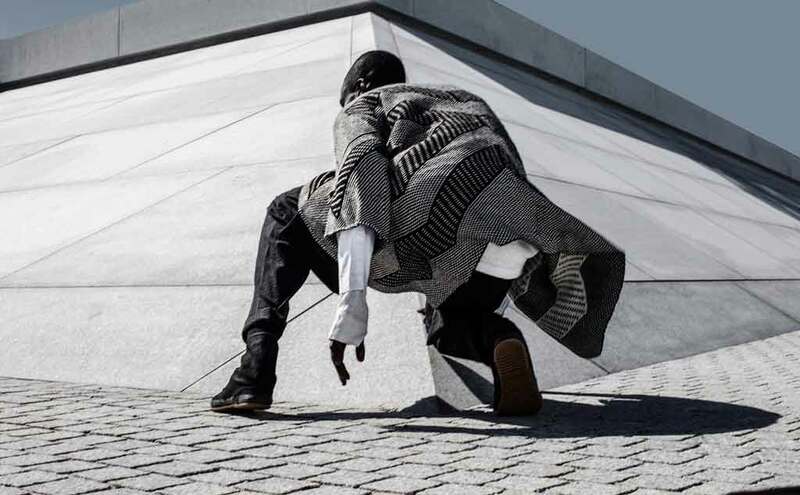 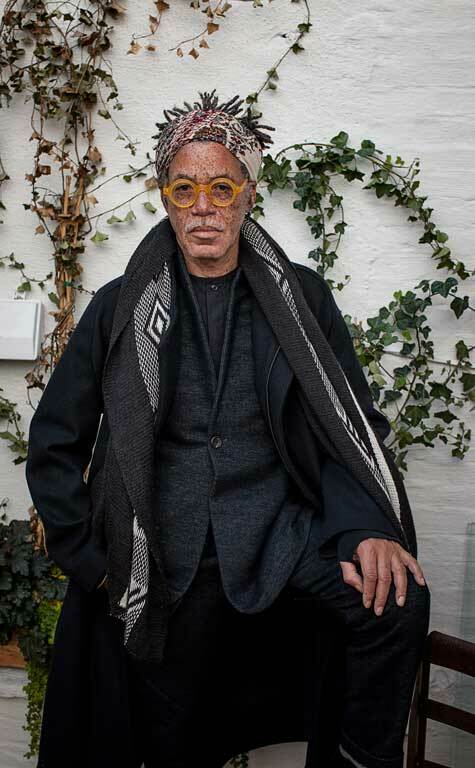 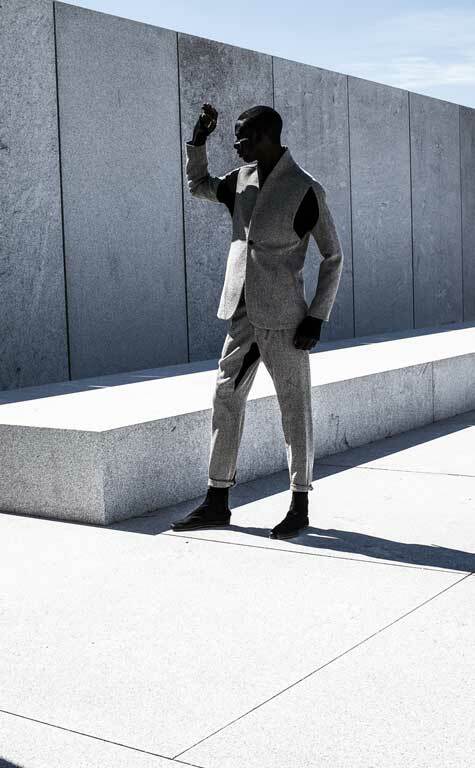 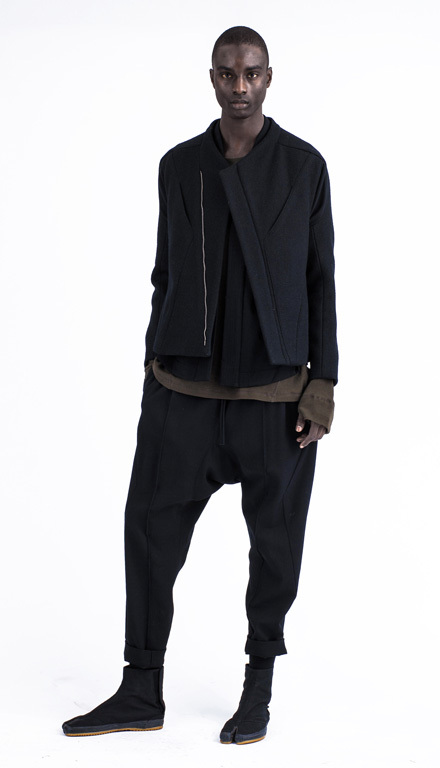 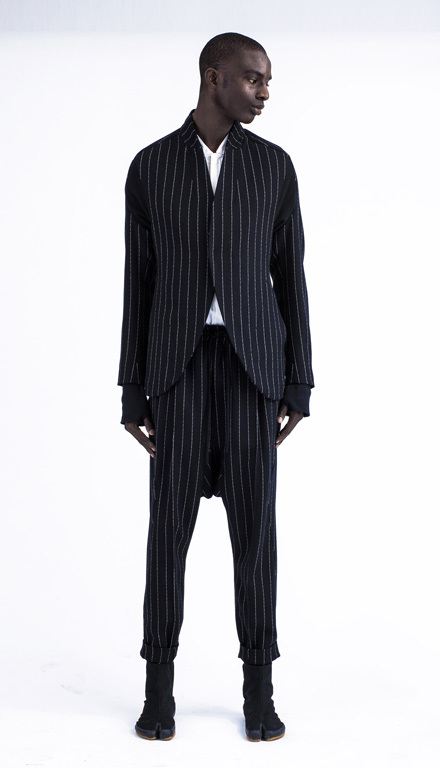 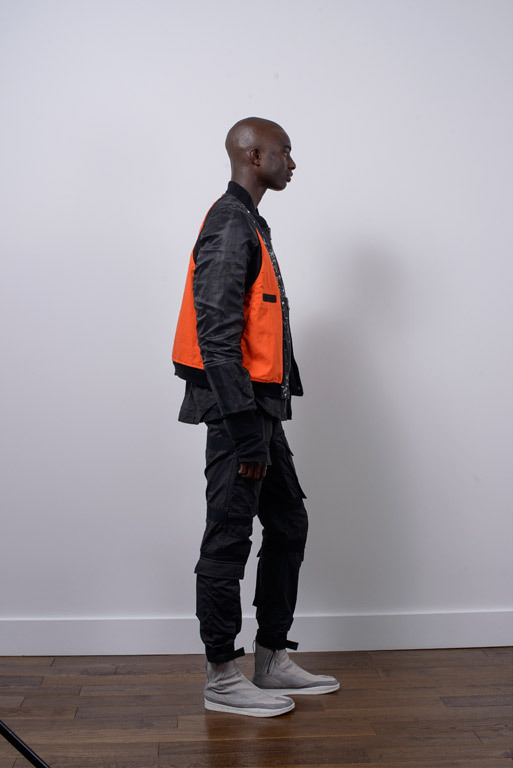 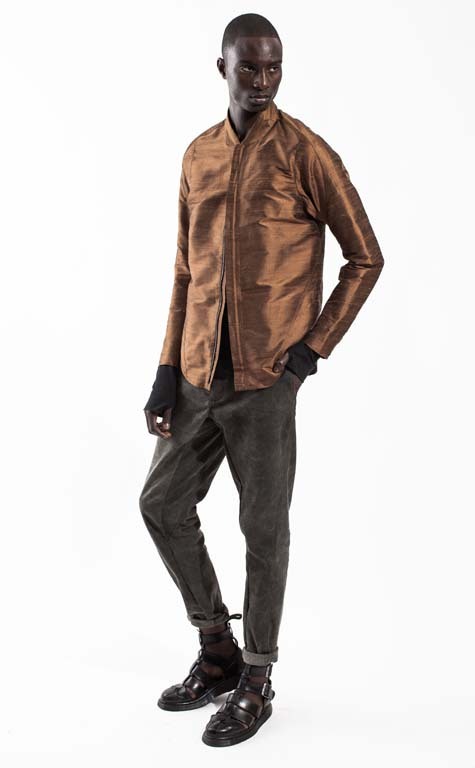 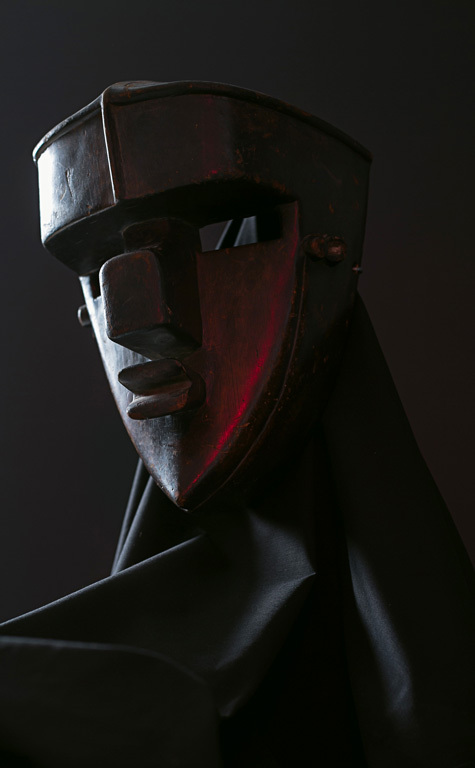 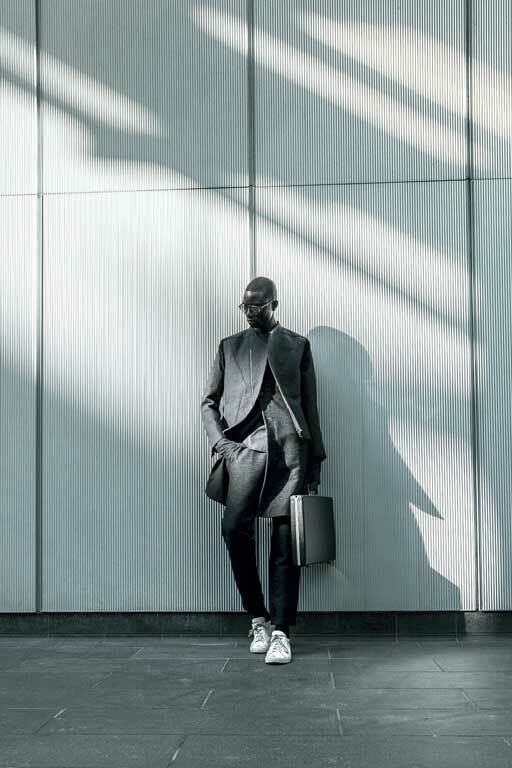 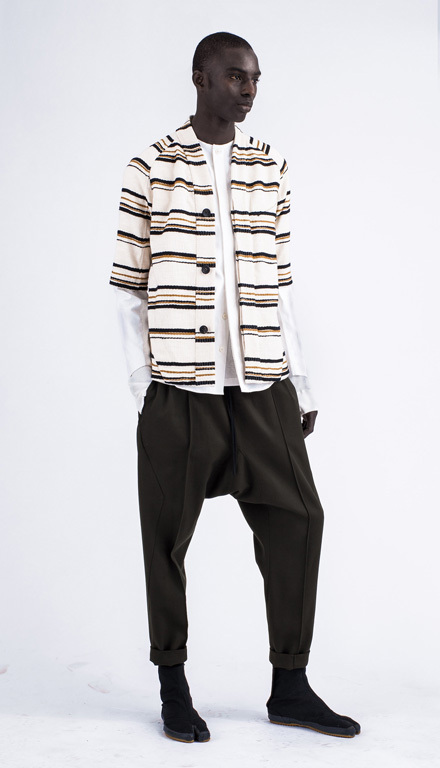 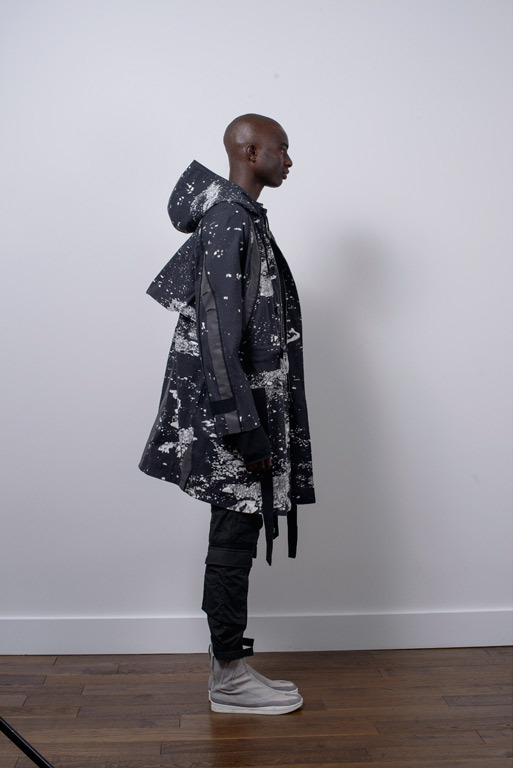 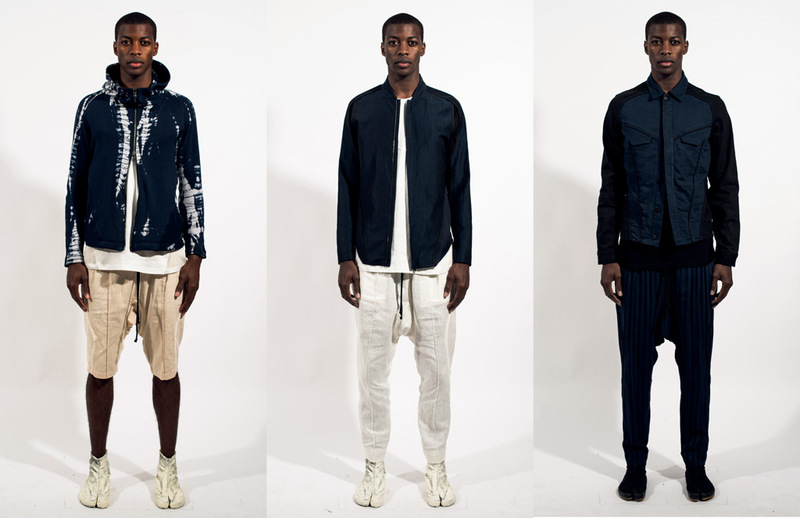 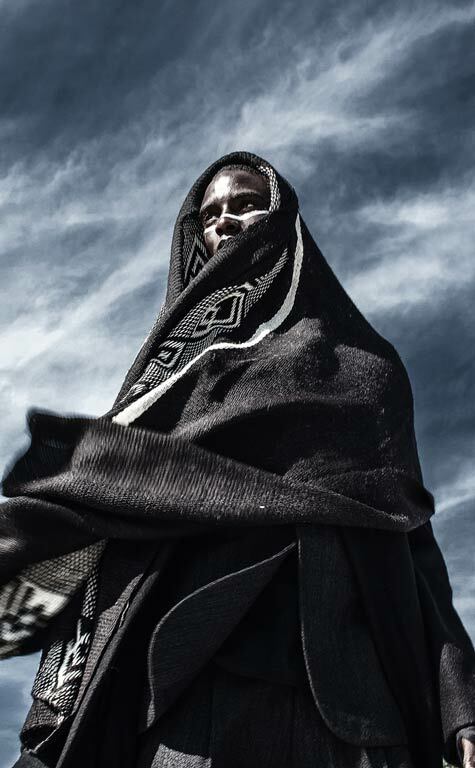 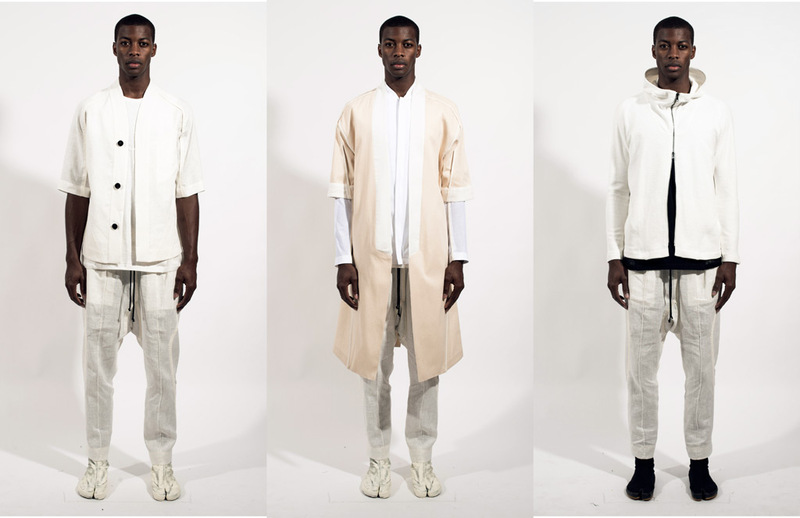 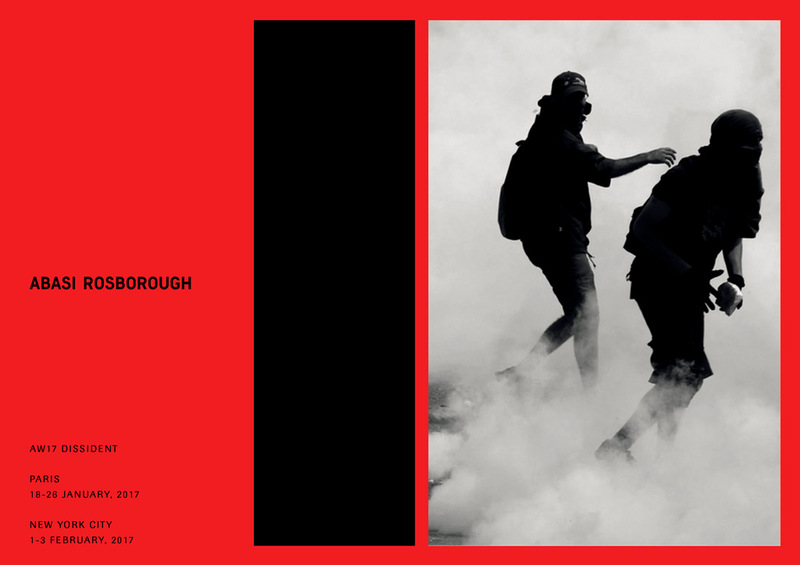 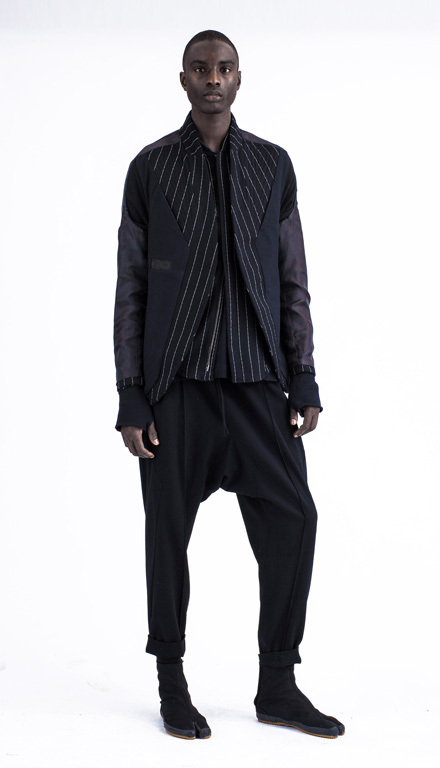 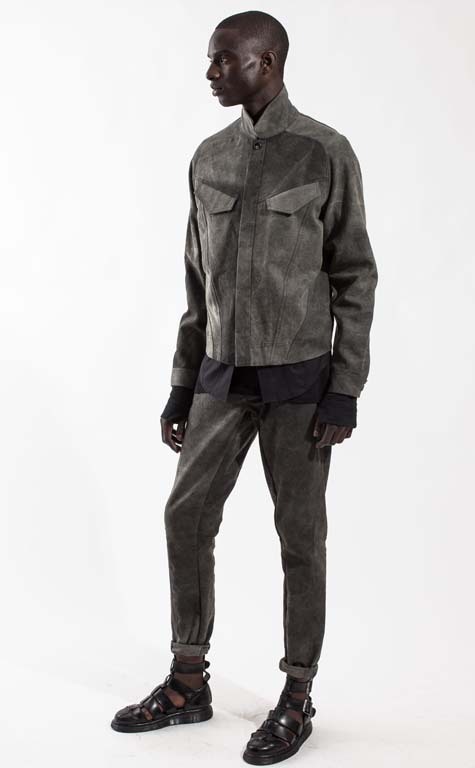 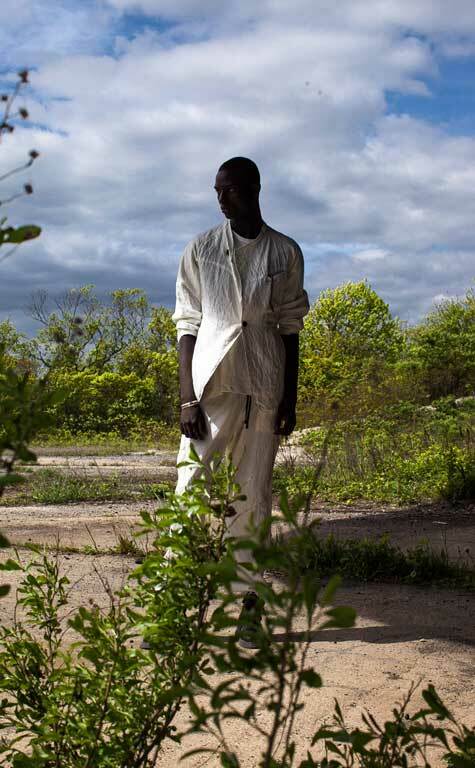 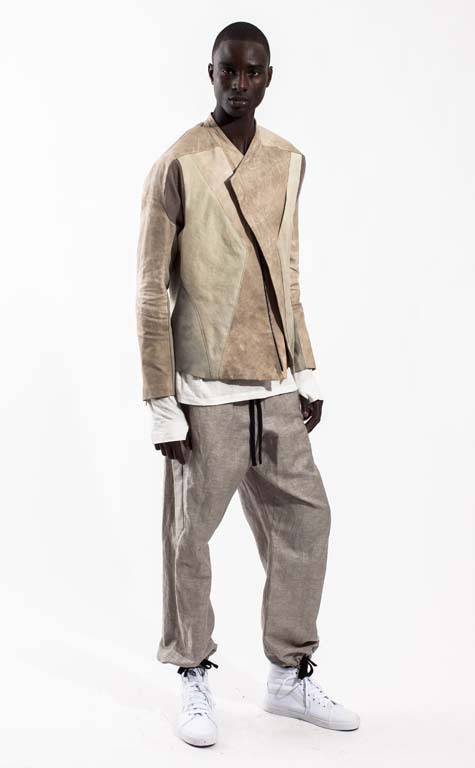 Abdul Abasi and Greg Rosborough are American designers. 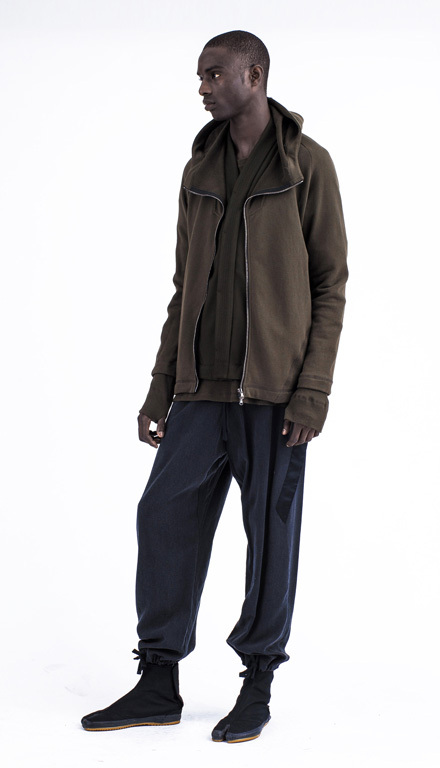 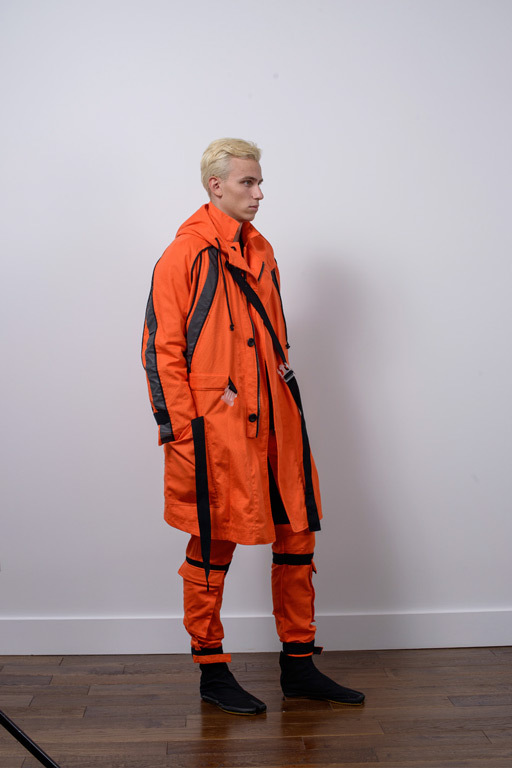 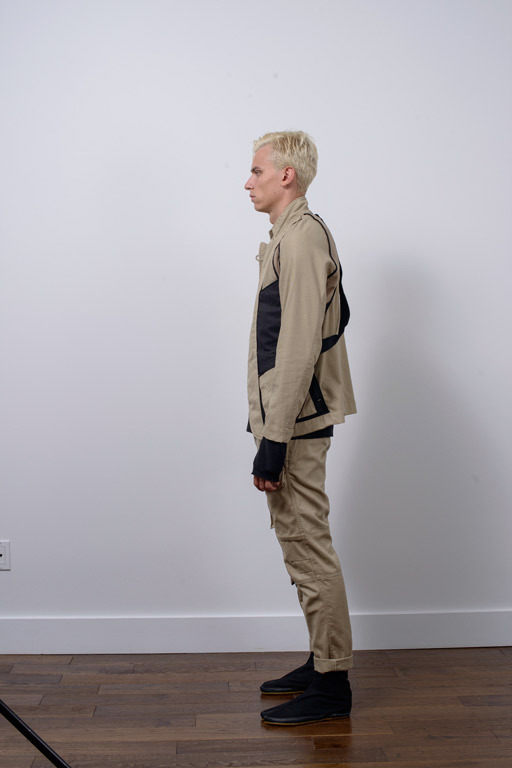 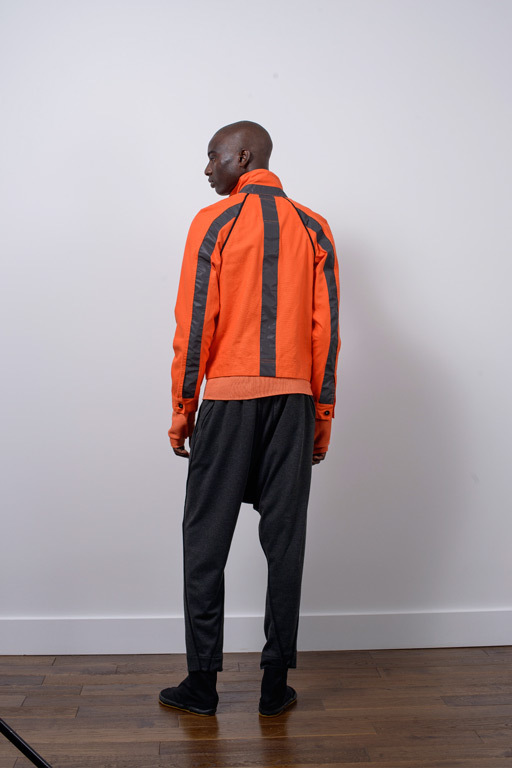 The duo draw inspiration from their own military and athletic backgrounds, and propose progressive menswear for the 21st century. 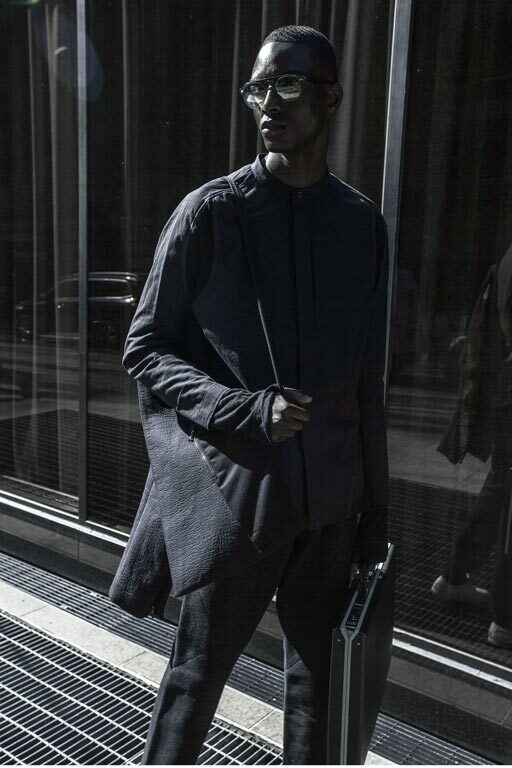 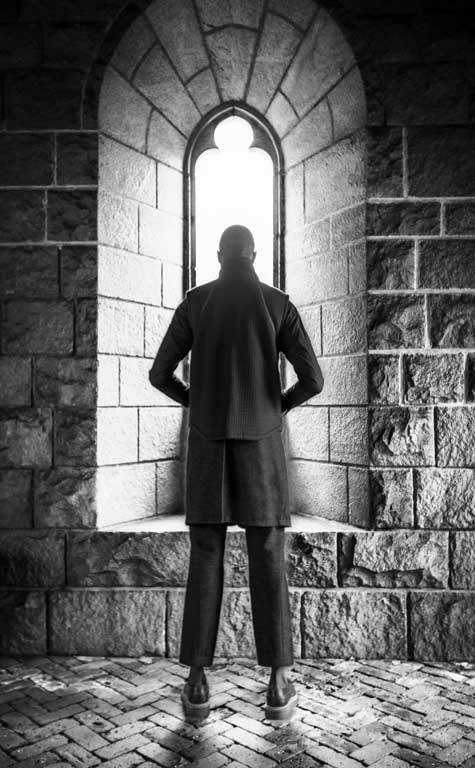 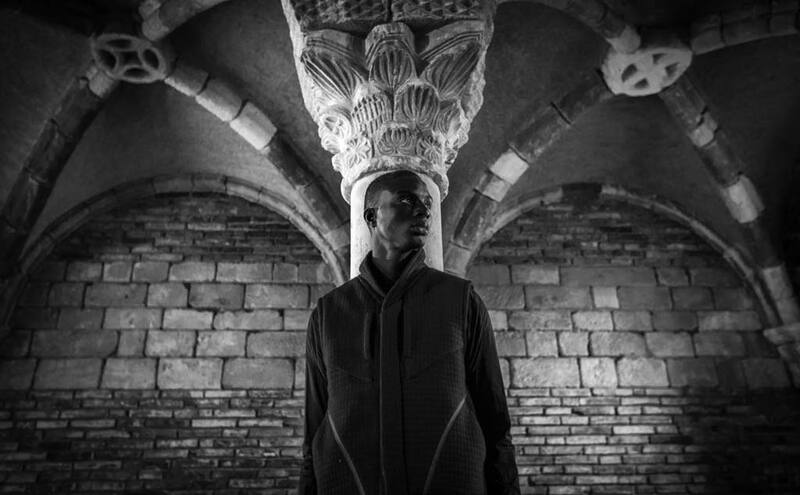 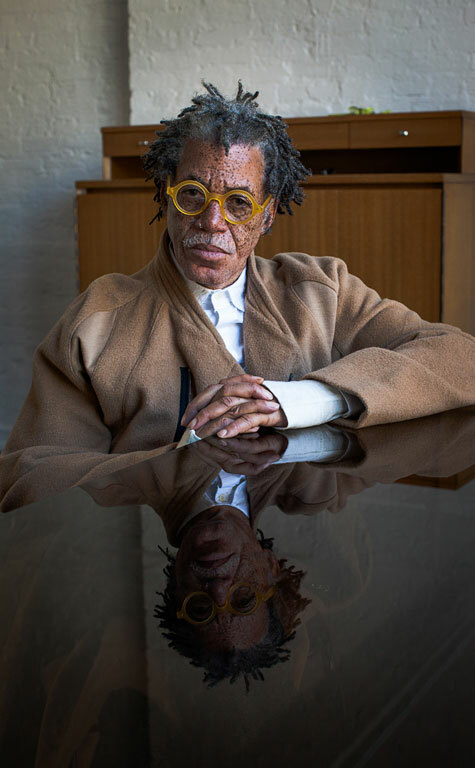 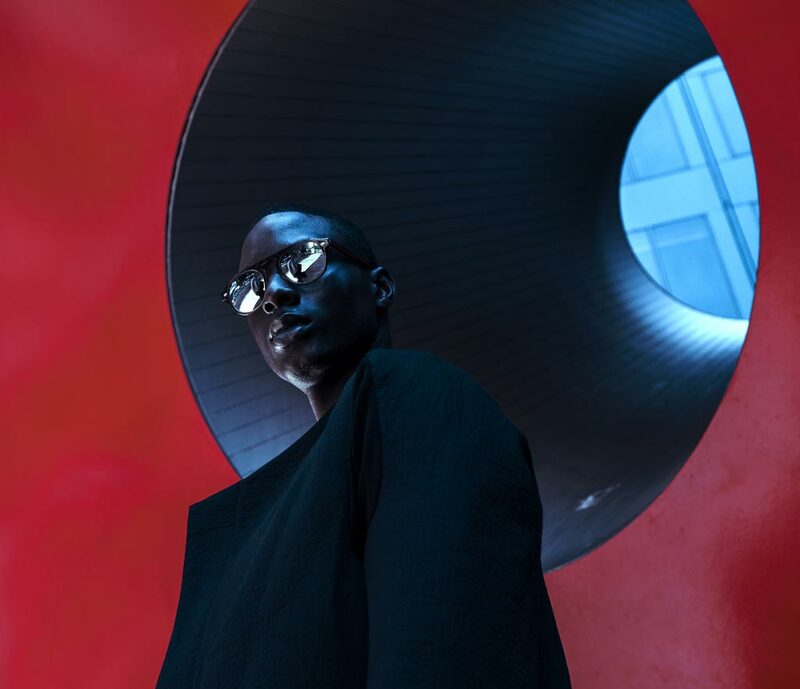 Abasi Rosborough’s form language centers around versatility, ergonomic innovation, and reductionism. 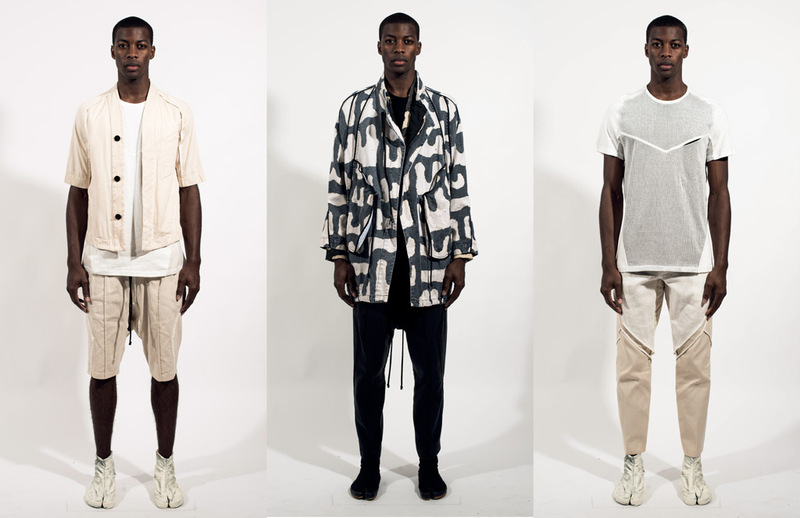 The collections are fabricated using only natural textiles and are made in New York City. 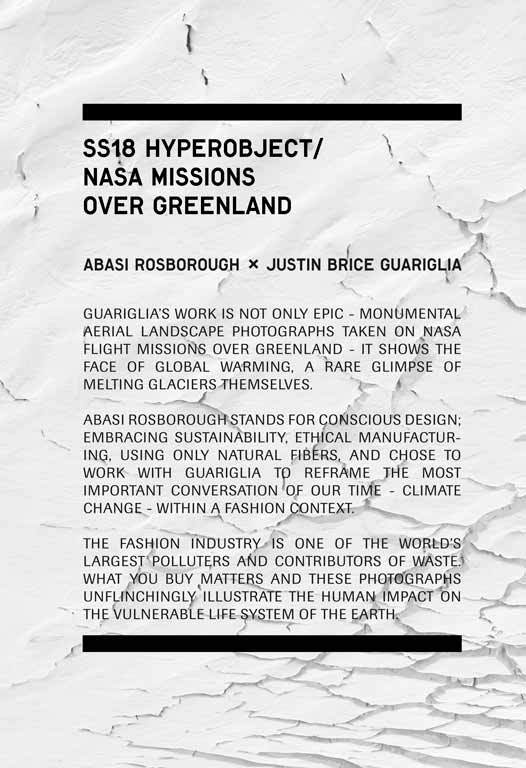 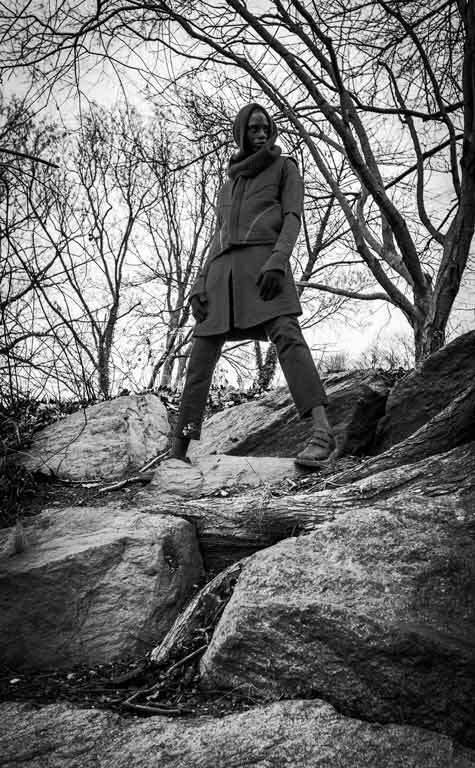 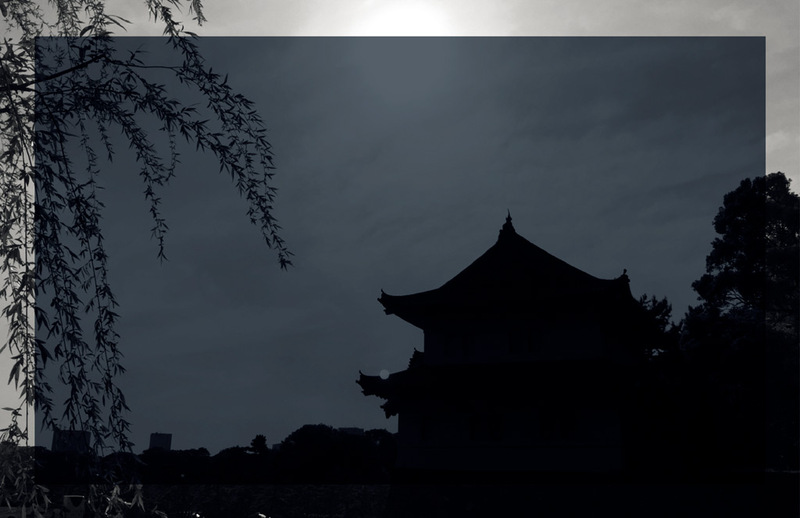 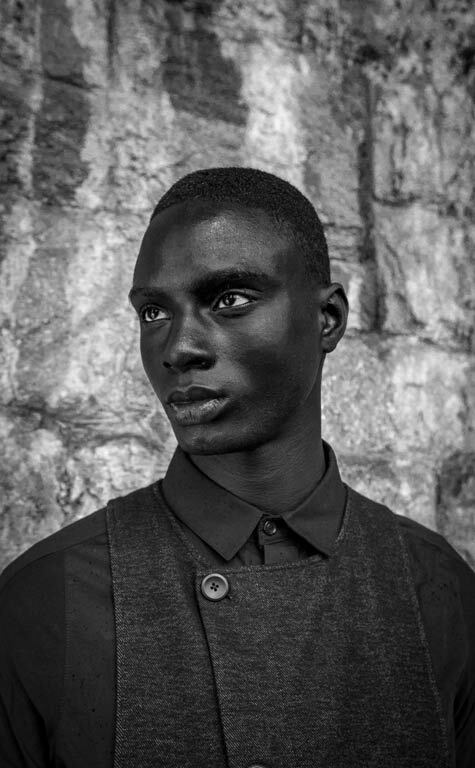 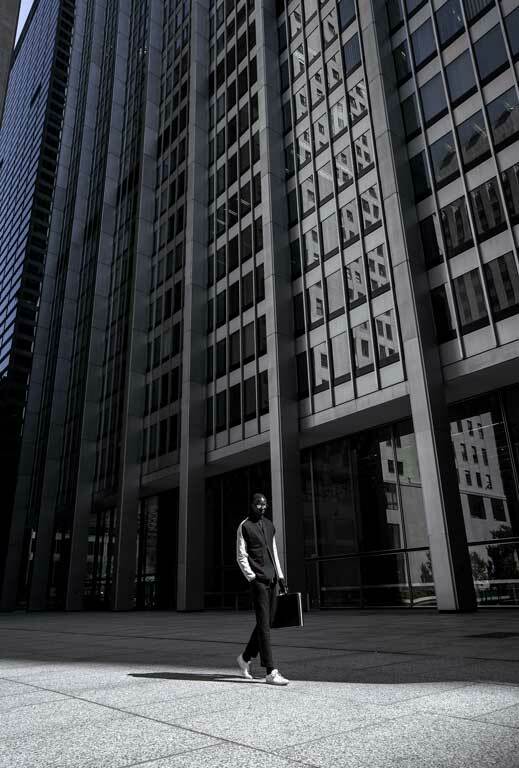 Abasi and Rosborough met while studying at FIT, in New York, and graduated in 2008. 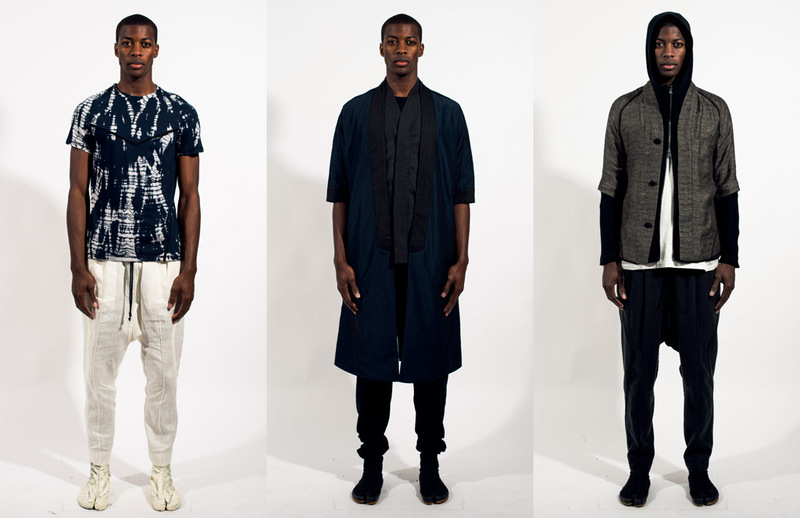 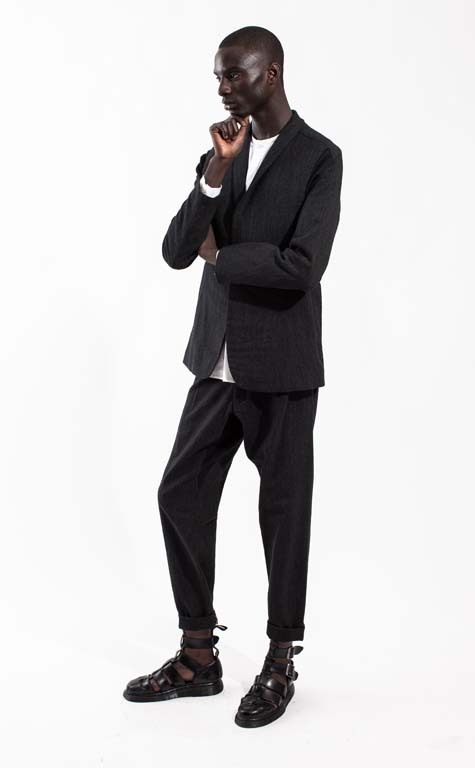 After designing for Engineered Garments and Ralph Lauren, they founded their label in 2013.